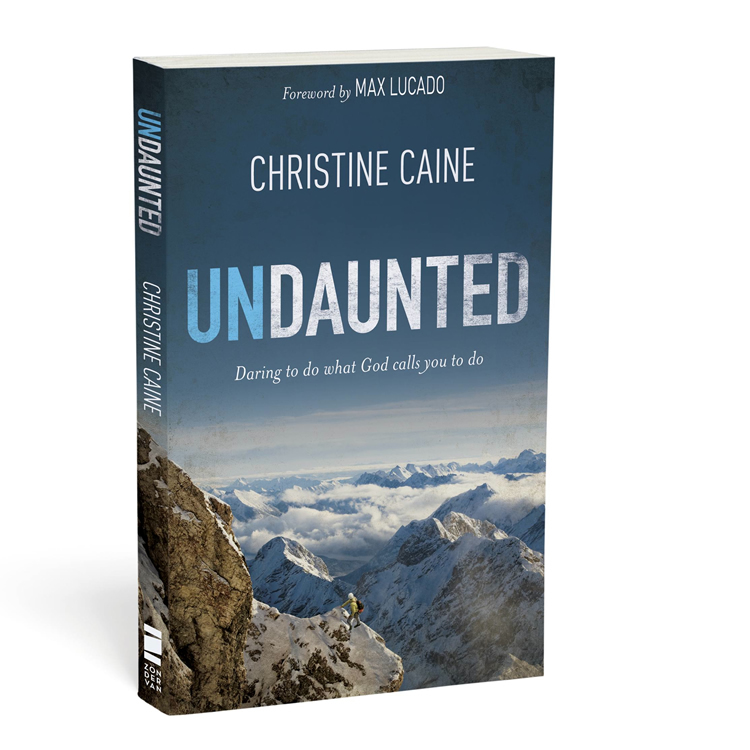 Christine Caine has very kindly given us two signed copies of her latest book, Undaunted – Daring to do what God calls you to do. I haven’t read this book yet and am looking forward getting my own copy too as Christine is always so inspiring. Today it’s your turn to get a copy of her book. To enter see the giveaway rules here and in the meantime check out her anti-trafficking campaign – the A21 Campaign. 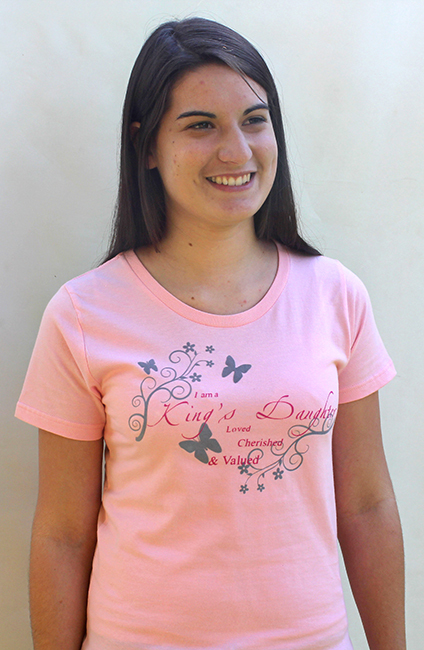 Buy a King’s Daughters T-Shirt and get a Little Book of Prayer for free. To claim your free book post a photo of you smiling and wearing your T-Shirt on our Facebook page and I will send you the book as a thank you. If you have something you would like to contribute to our Massive Christmas Giveaway please let me know. Giveaway #3 coming soon so keep a look out.